Arguably the world's most viewed television show is the BBC's Top Gear. In fact Top Gear was recently awarded a Guinness Book of World Records 2013 award for 'Most widely watched factual TV programme'. The show's incredible audience covers 212 territories around the world from Ghana to Guatemala, Moldova to Myanmar." I enjoy Top Gear, particularly some of its epic cinematographic worthy shots. But let's face it, it is not really a place for an enthusiast to go for either detailed information on cars or to simply enjoy looking at vehicles in motion. Sometimes we simply are not interested in seeing anyone's antics or gags. Behnia is a fascinating character. 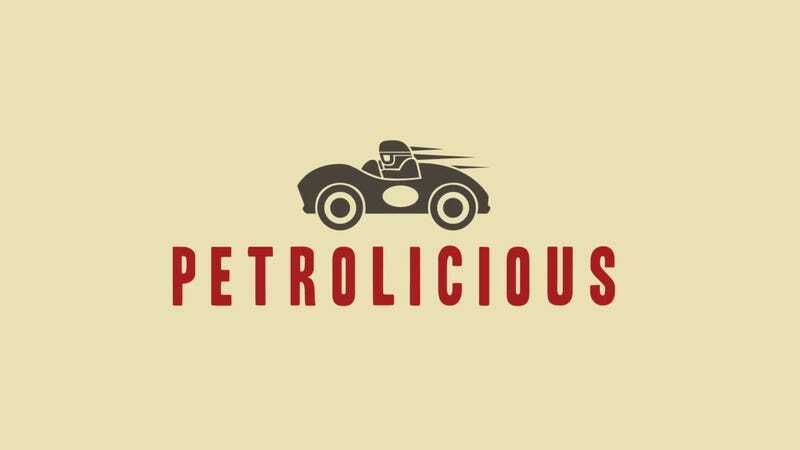 According to his LinkedIn page, this is his take on his work: "Petrolicious creates original content that celebrates the inventions, the personalities, and the aesthetics that ignite our collective lust for great machines. We are fans and fanatics, collectors, racers. We seek to inform, entertain, and inspire our community of aficionados and pique the interest of those who have been missing out. Take a ride. Entertain your passion. Drive tastefully." And tastefully his work has been done by the self-proclaimed entrepreneur, Alfista, and sommelier. Here on OppositeLock, many of us share Petrolicious videos the moment they appear. We wait eagerly for the next installment and practically stalk the YouTube page. At this point, it seems to me, they have enough content for at least a special on Velocity or one of the other motoring networks and channels around the world. Perhaps it would displace something like "Pink Slips." So be it. Bold Ride put it very well when stating: "With the bar being lowered on traditional cable with every new automotive reality TV show, Petrolicious has already made a dramatic impact on the automotive community. Their videos have let the world know that car guys are not entertained by 30-minute ads for car care products." I think Petrolicious could easily do the Limbo under that bar. Drop a note to your favorite channel featuring vehicle programming telling them to kindly wake-up, that their ride has arrived and it is Petrolicious.